Most impressive, Chinese Taipei’s Lin Yun-Ju and China’s Chen Ke won the respective Under 21 Men’s Singles and Under 21 Women’s Singles titles in Budapest on the afternoon of Wednesday 17th January, the first events to be decided at the Seamaster 2017 ITTF World Tour Hungarian Open. Imposing performances were the order of the day. Lin Yun-Ju, the no.11 seed and only 16 years old, ended the dreams of the host nation; at the final hurdle he beat Bence Majoros, the no.14 seed and by four years the more senior player. Assuming control from the firing of the gun, he recorded a straight games victory (11-5, 11-6, 11-6). Similarly, Chen Ke asserted her authority on proceedings but not until she had been given a rude awakening; the no.12 seed, in the opening game against Hong Kong’s Mak Tze Wing, the no.2 seed, she was never at the races. In the ensuing games she was in the fast lane, ever more confident as each point was secured (1-11, 11-6, 11-3, 11-3). 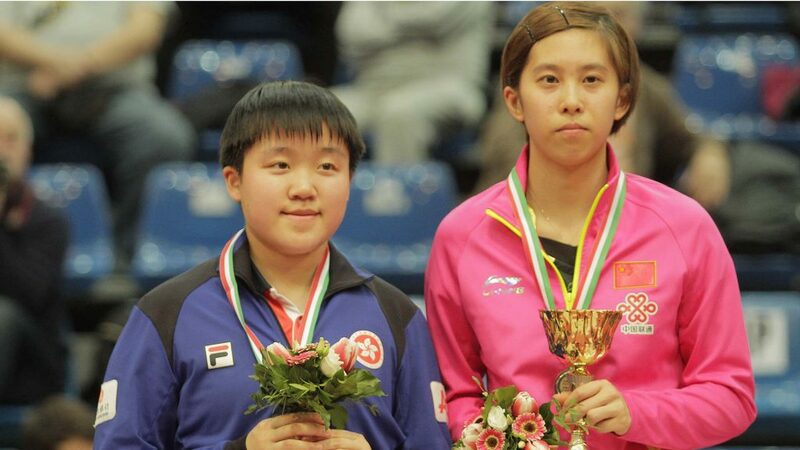 Success for Chen Ke, alongside Zhang Rui, it makes her the most successful Chinese player in the history of Under 21 Women’s Singles events on the ITTF World Tour; the appearance of players from the world’s super power of table tennis in the event being a comparative rarity. Victory in Germany last year, Chen Ke has now two such titles to her credit; likewise Zhang Rui enjoyed success in 2017, she won in the Czech Republic and in Sweden. Conversely for Mak Tze Wing a first ITTF World Tour Women’s Singles title still awaits; Doo Hoi Kem, Lee Ho Ching, Ng Wing Nam and Yu Kwok See remain the only players from Hong Kong to have secured such accolades. Meanwhile, for Lin Yun-Ju it was one step higher than last year when he was beaten in the Under 21 Men’s Singles final in the Czech Republic. He now joins adds his name to the list of Chinese Taipei successes and he has time on his side to become his national association’s most successful in the event. To date that honour belongs to Chen Chien-An; he won four times. 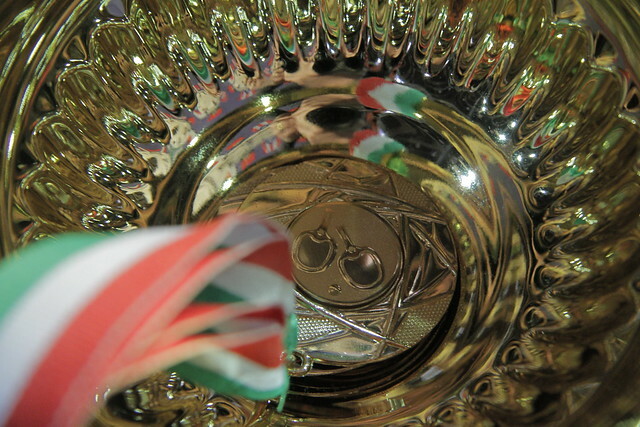 Success for Lin Yun-Ju, defeat for Bence Majoros; thus Janos Jakab remains the only Hungarian to win an ITTF World Tour Under 21 Men’s Singles title; in 2005 he won in Brazil and in Sweden.